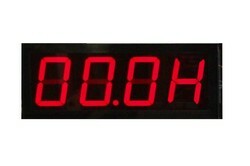 Manufacturer of a wide range of products which include temperature controller, ambient temperature indicator, duel universal indicator, universal indicator big display, humidity indicator big display and voltage to voltage converter. We are a renowned organization engaged in offering premium quality Temperature Controller. This temperature controller is widely used in industries for regulating and controlling the temperature range as per the requirement. 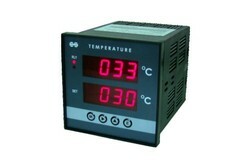 The offered temperature controller is available with relay output; Output will get ON when temperature goes above the set temp. 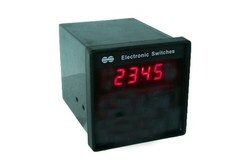 Our valuable customers can avail this temperature controller in bulk quantity at competitive rates from us. 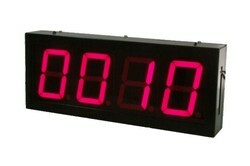 We are the well-known manufacturer and supplier of a wide array of Ambient Temperature Indicator. The offered temperature indicator is manufactured utilizing high grade raw material and advance technology in accordance with the norms of industry. 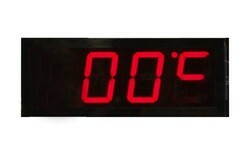 In addition, our temperature indicator is tested on diverse parameters in order to ensure its flawlessness. 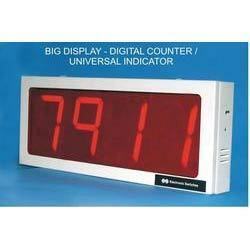 Our customers can avail this temperature indicator from us in different specifications. Being a quality oriented firm, we are engaged in manufacturing and supplying the best quality Optically Isolated Converters. Our provided isolated converter is used to provide electrical isolation between two interrelated systems. 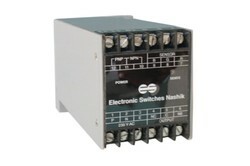 Offered isolated converter is designed to accept custom built and wide range of voltage and current input signals. We offer this isolated converter in various technical specifications and can be custom design in order to meet the diverse requirements of the customers. Over the years, we have been successfully satisfying the diverse needs of our esteemed clients by providing Universal Indicator that offers 100% accuracy and is highly reliable and stable. The offered universal indicator is used in displaying various parameters such as, temperature, pressure, flow and accepts Universal Input. Compact design, compatibility with all sorts of PC and reliable functioning are some of their special attributes. Compatible with all type of weighing applications.